Notes: Spoken word pieces. 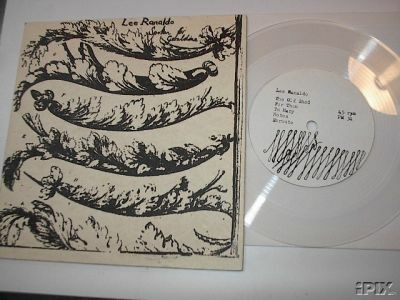 Limited edition of 150 copies. Handmade silk screen cover by Michael Morley, hand cut clear vinyl.